The amateur dramatics group Die Dramateure will be performing "Das einzig Wahre", their German language interpretation of Tom Stoppard's "The Real Thing", at the Keller Theatre in Zurich from Thursday 11th February through to Saturday 5th March. What is the club connection in this production? 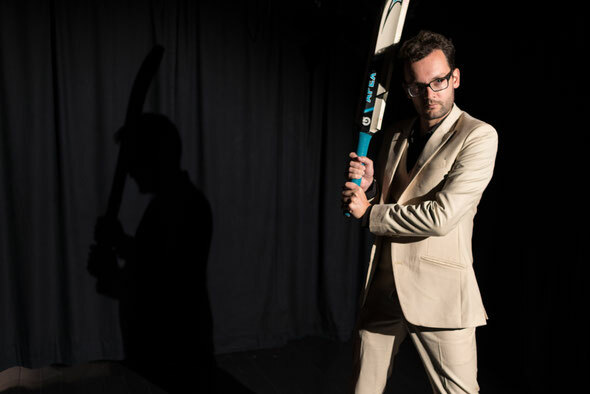 Henry, played by Matthias Wellner, uses a cricket bat supplied by the Winterthur Cricket Club. 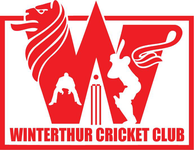 And for supporting this production the club is mentioned in the sponsor section of their website! The club wishes Matthias and all the cast the very best of luck in this year's project. Visit the Die Dramateure website to reserve ticket @ CHF25 each.